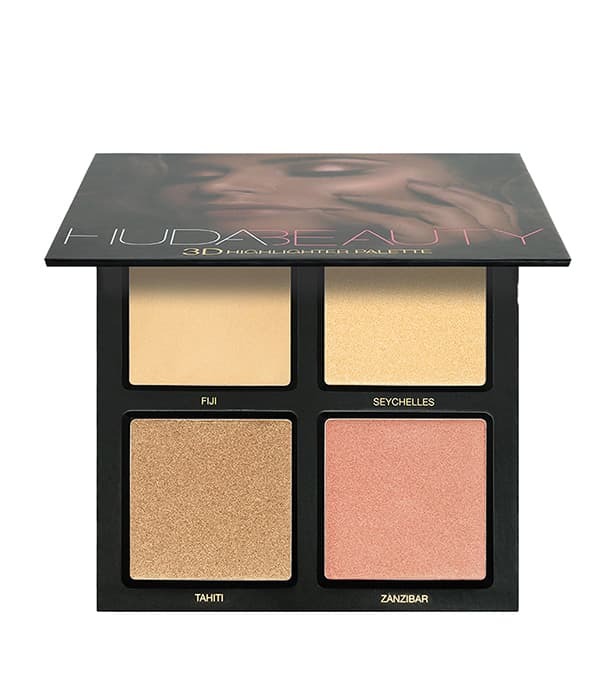 Makeup artist Huda Beauty talks about her favourite royal Meghan Markle and what makeup products she would use on Prince Harry’s wife if she got her in the makeup chair. 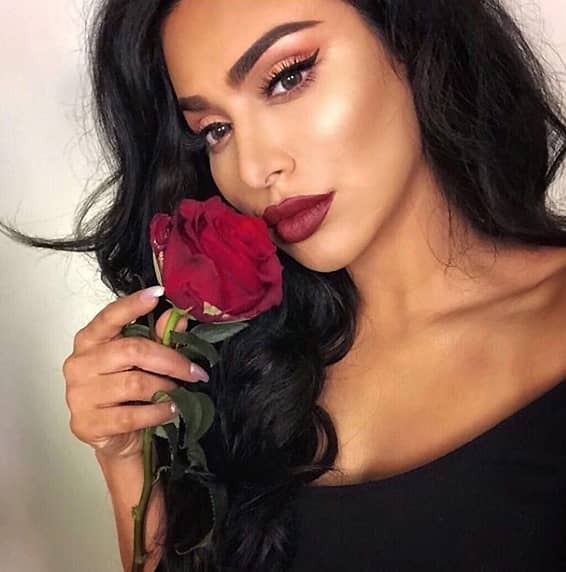 One of the world’s most famous makeup artists Huda Kattan (aka Huda Beauty) has legions of followers on social media and is a bona fide sensation when it comes to beauty. From her beauty hacks to her incredible range of products, she is taking the world by storm. HELLO! 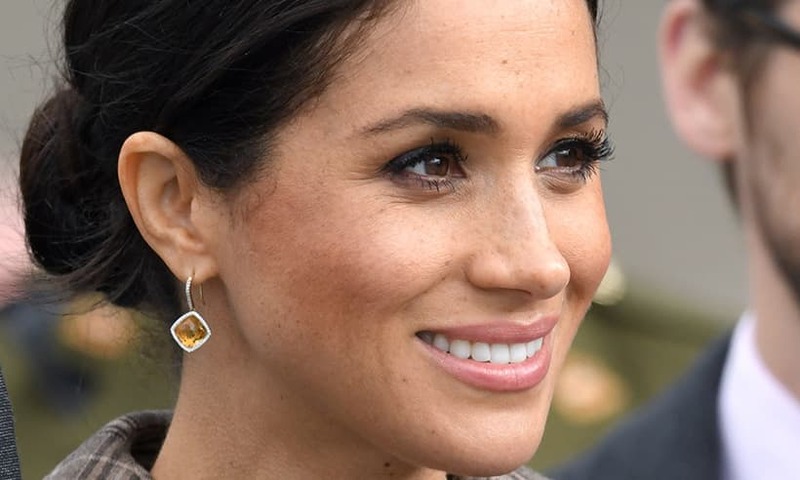 caught up with the makeup mogul who gave us the lowdown on her favourite royal – the Duchess of Sussex – and how she would make up her face if she had the opportunity. Meghan is my girl. 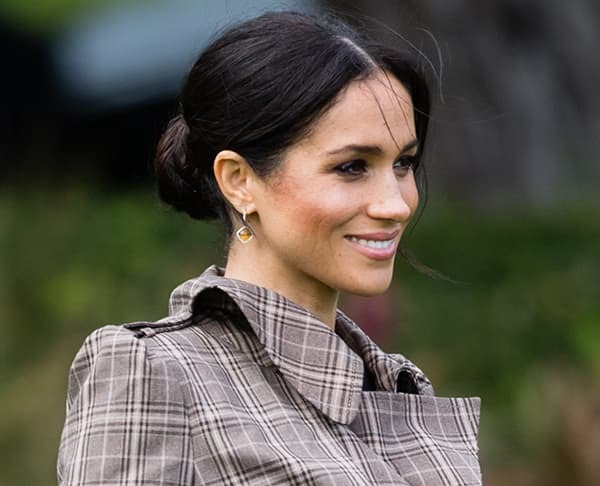 I just love her makeup, her wardrobe, her attitude – she’s just this kickass modern princess and I am so excited to see how she uses her position to do great things in this world,” she gushed. 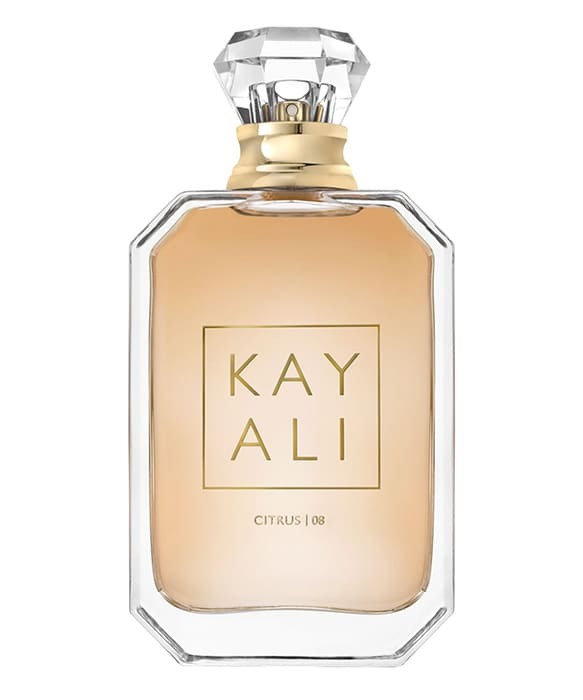 The makeup mogul also gave us the low-down on her exciting new fragrance that has just been released this month. 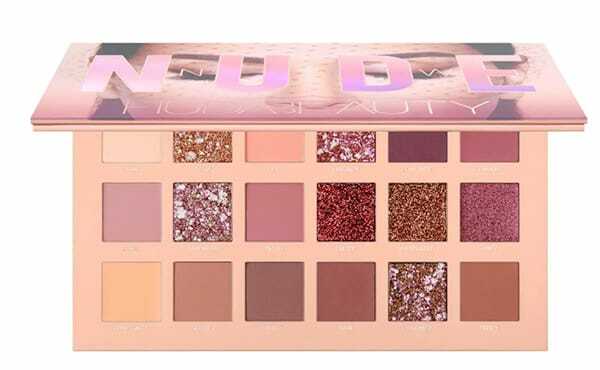 MORE: Inside Huda Kattan’s makeup bag!